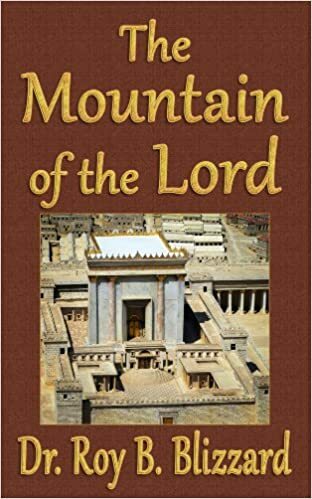 #50in55: My Absurd Goal to Read 50 Books Before 2016 (Pt2) – Don Schiewer, Jr.
Quick Review: A basic discussion of the Temple Mount. This didn’t really add anything new or even interesting to the topic for me. The ebook is inexpensive ($3.99 at the time of this posting) so there’s some value in picking it up but there are way more interesting books on the topic. Quick Rating: Love this book. This is all about storytelling…something I love! 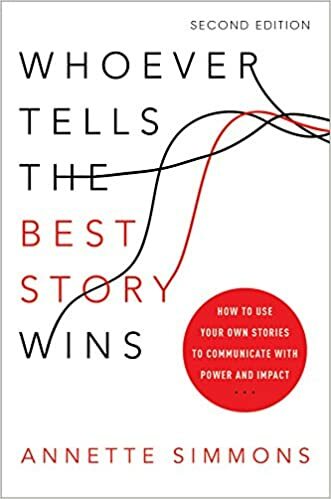 The author argues that as we become more and more proficient at telling stories we can significantly increase our ability to lead/impact those around us. Great read – I’m planning on picking up some other books from Annette Simmons soon. 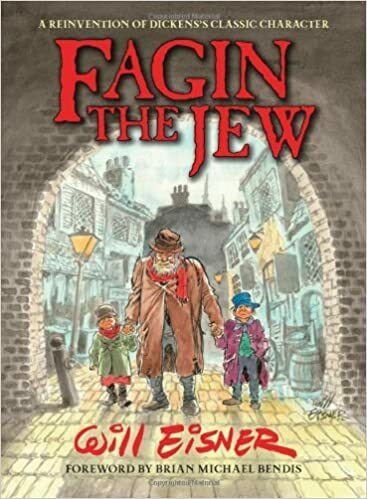 Quick Review: This is a really interesting graphic novel that views the story of Oliver Twist from the perspective of the character Fagin [the Jew]. As a friend of mine, George, noted, “He was ahead of his time!” A Contract with G_d is on my reading list — hopefully before the end of the year. Quick Review: I was already a fan of Pohl and the author’s previous book ‘Making Room‘ and this book has only added to my fandom. 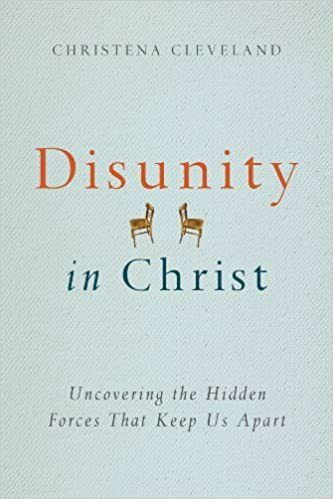 The 1st part of the book is particularly wonderful – a great defining and reshaping of the hopes of community that should be a part of our church. The end of the book was a bit too practical – I’m more of a fan of vision casting so this bogged down a bit for me. Overall — Excellent. Quick Review: This book was very insightful. I’d recommend this to anyone interested in unintended consequences of aid. 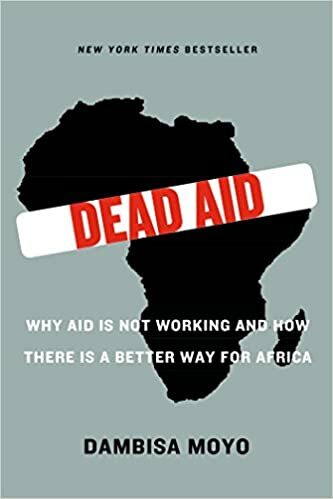 Moyo really walks the reader through all of the pitfalls and systemic problems that have been created by Government aid to Africa. One can only imagine that this is not exclusive to Africa but in any situation that behavior is dictated by large sums of money in aid. Quick Review: Cleveland does a wonderful job in this book of demonstrating how our differences have continued to set up boundaries. 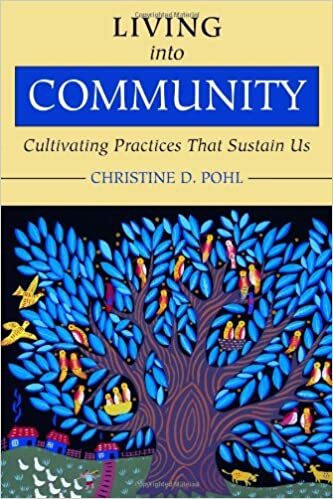 This book does a wonderful job of encouraging each of us to step outside of what’s comfortable and ‘normal’ in order to engage with others with diverse backgrounds, experiences, and cultures. A must read for the church today! Quick Review: This is an extraordinarily fascinating book about enzymes in our systems. 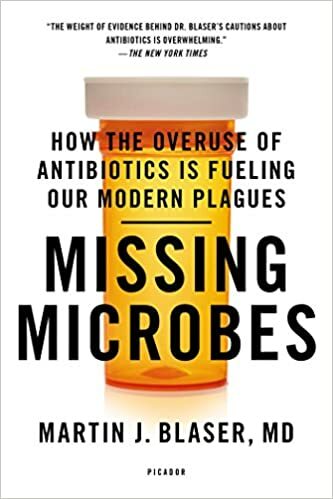 The potential danger of our love of antibiotics and what illness/consequences we may face because of their effectiveness at eliminating many of the microbes that are necessary for our lives. This book had my attention the entire time. Well written and compelling. Thanks for following along – what books are you reading right now? Feel free to leave suggestions or your reviews in the comments! Thanks.